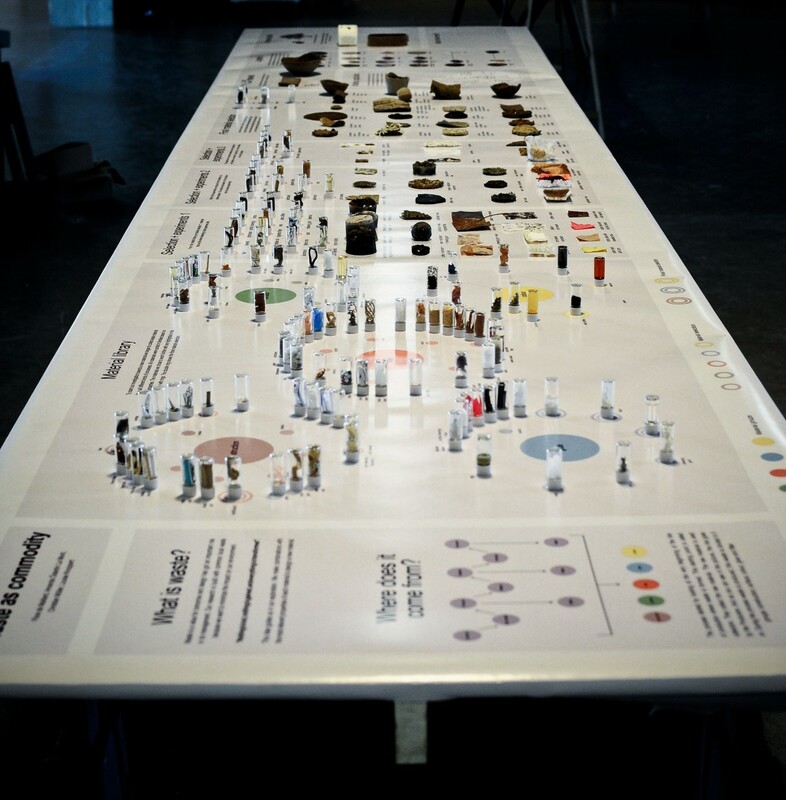 Waste is a value for tomorrow and design has got an important role in it’s management. ‘Nothing is lost, nothing is gained, everything is transformed’. This idea guided us in the exploration. 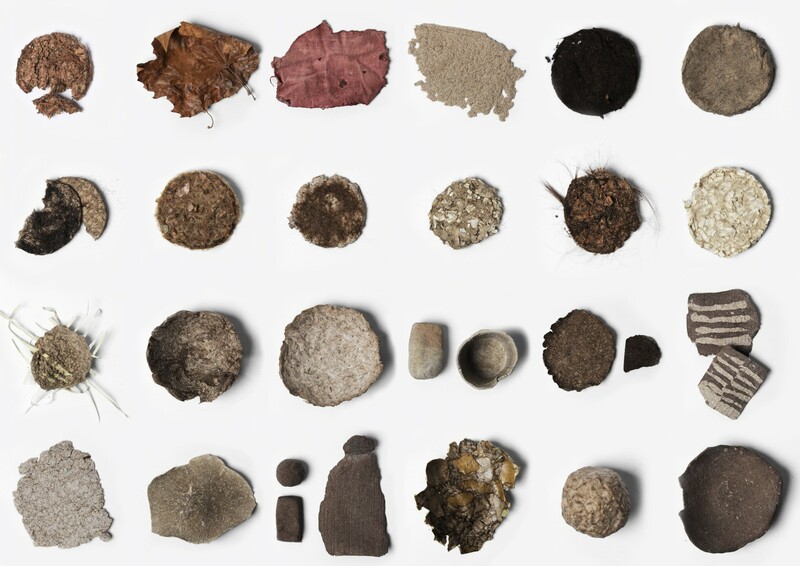 We made combinations with the most relevant properties of common and local waste materials to design a new material. 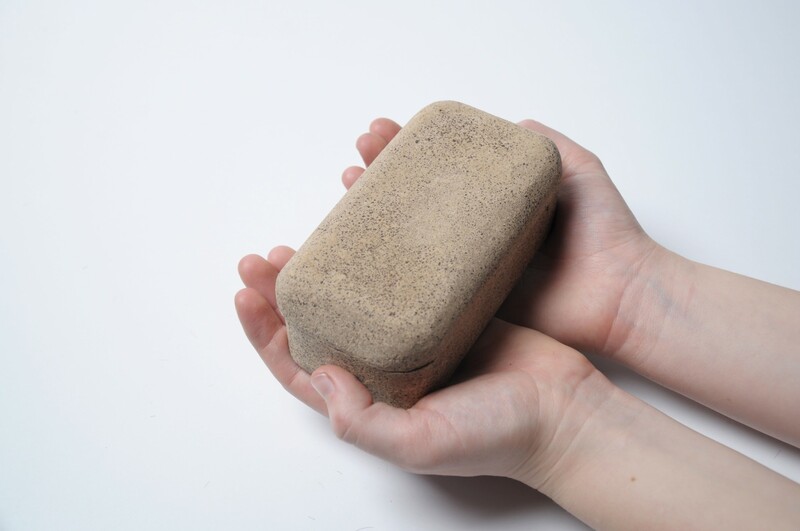 To do this first we made an material library and experimented a lot. After selecting and taking it further we came to a final material made from waste. When searching for a suitable application we found many possibilities. 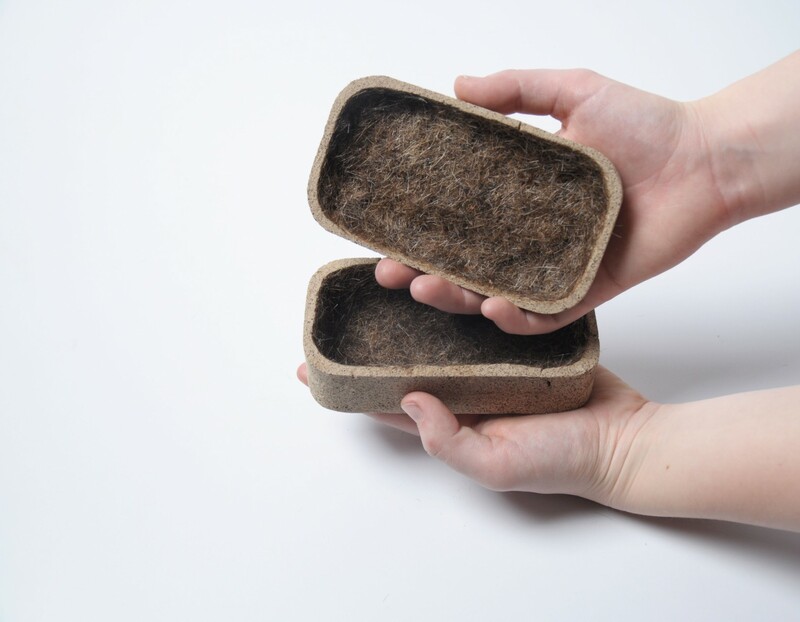 We focus on the fact that the material is biodegradable. 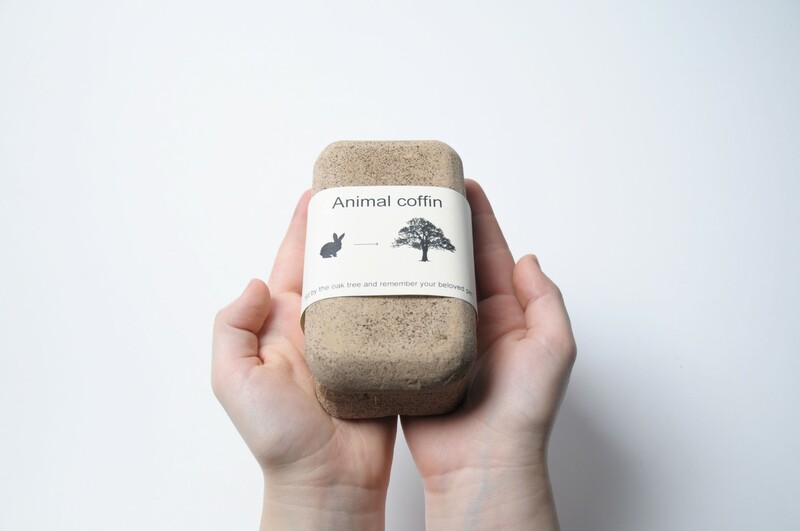 An example of a product is our animal coffin. When the coffin degrades the seeds in the lid start to grow and the dead animal and coffin become nutrition for a new plant. ANIMAL COFFIN – Biodegradable animal coffin // adream from Bauhaus-Universität Weimar on Vimeo.